The civilization along the East Coast of Africa during the medieval age is known today as the Swahili Coast, and one of its grandest cities was Gedi. Sometime in the late 17th century, this flourishing city was mysteriously abandoned. It's a mystery we thought worth doing an episode on. The rumor that the ruins of the city are haunted by local spirits also drew our curiosity. Amy Nekrotique has been a DJ since 2009, and writes album reviews for Brutal Resonance, she is a YouTube content creator, and she has been an events coordinator since 2007 (events that cater to the Alternative Electronic/Industrial scene, including dance parties, alternative garage sales, fashion shows, art galleries, fundraisers and after parties). During the Medieval period in Europe, torture was just a part of the justice system. Therefore, some extremely violent and gruesome methods were developed to punish the worst criminals. In this episode we discuss several these devices. This week on Necromancy Radio, I spoke with Chris McCarter from the Australian gothic rock band, Ikon. Ikon were formed in 1988 as current vocalist Chris and bass guitarist Dino attended the same school, which is where they met almost 30 years ago. They both loved post punk music, were fans of Joy Division, The Smiths and The Cure. This formed the basis of their friendship, love of collecting records and eventually forming a band. 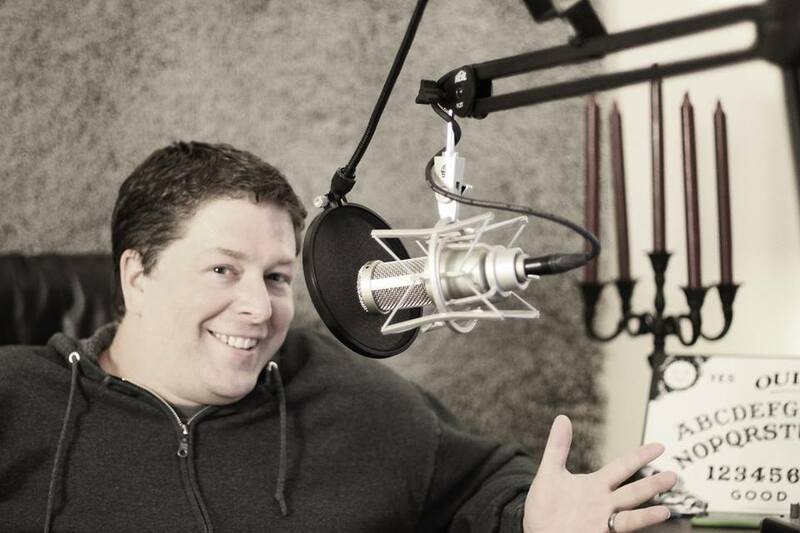 Their first vocalist was Michael Corrodus who approached the two and said that he could sing, having already featured in a school musical production. So in a way, these three imaginary boys started their journey knowing what music they all loved, playing and technically paving their way to form what was then known as the band Death in the Dark which was later changed to what we know now as Ikon. I talked to Chris about his musical family, inspiration, song writing and the art of performing. Ikon have been through a few member changes, produced 7 studio albums, toured the world and played numerous times at festivals such as Wave-Gotik-Treffen and M’era Luna. They have supported acts over the years like Sisters of Mercy, London After Midnight, Marc Almond and HIM. Chris also works outside of Ikon for other artists like Death in June and Peter Hook. It was an honour to speak with him as such and icon for Australian gothic rock music here at Necromancy Radio. 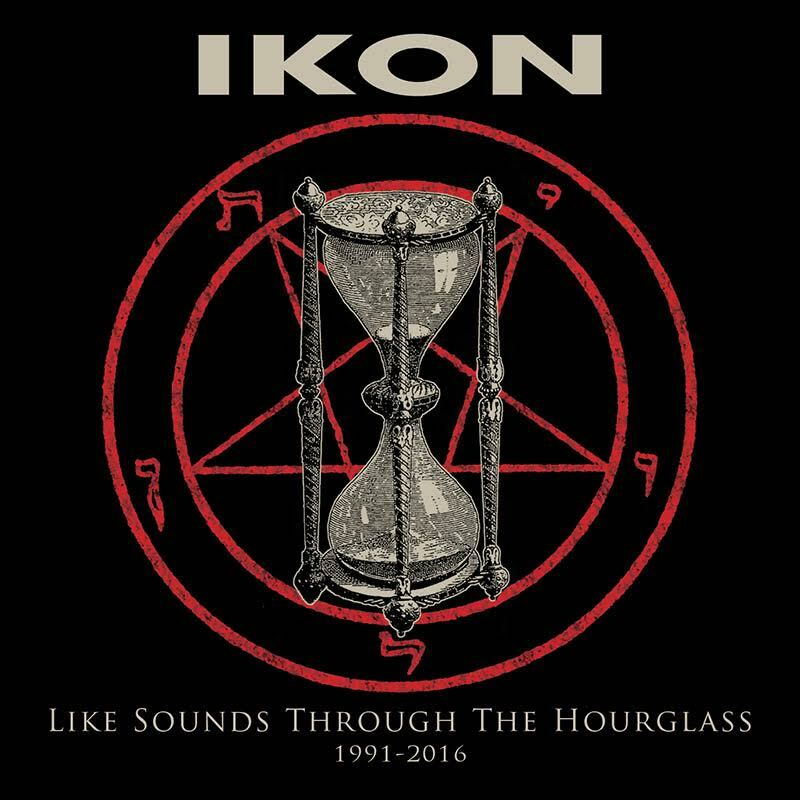 Ikon are celebrating their 25th year as a band and have released a special double disc CD titled Like Sounds Through The Hourglass – 1991-2016 and have just returned from a few shows in New Zealand. If you would like to hear the album which features 37 tracks, some of which have been remastered, you can purchase from Heartland Records in Melbourne, or visit their website for full discography and upcoming news. Welcome to episode 39 of Cemetery Confessions! 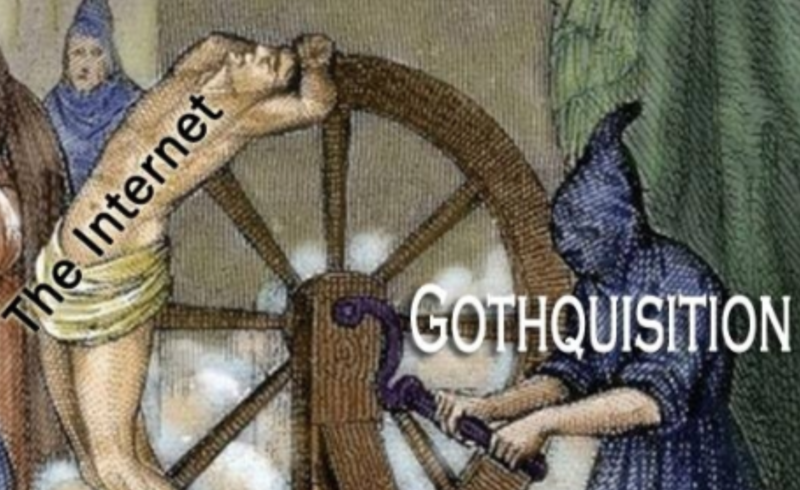 This month we are discussing the history of Gothic Literature, its connection to goth, and how goth culture has been shaped by The Gothic. 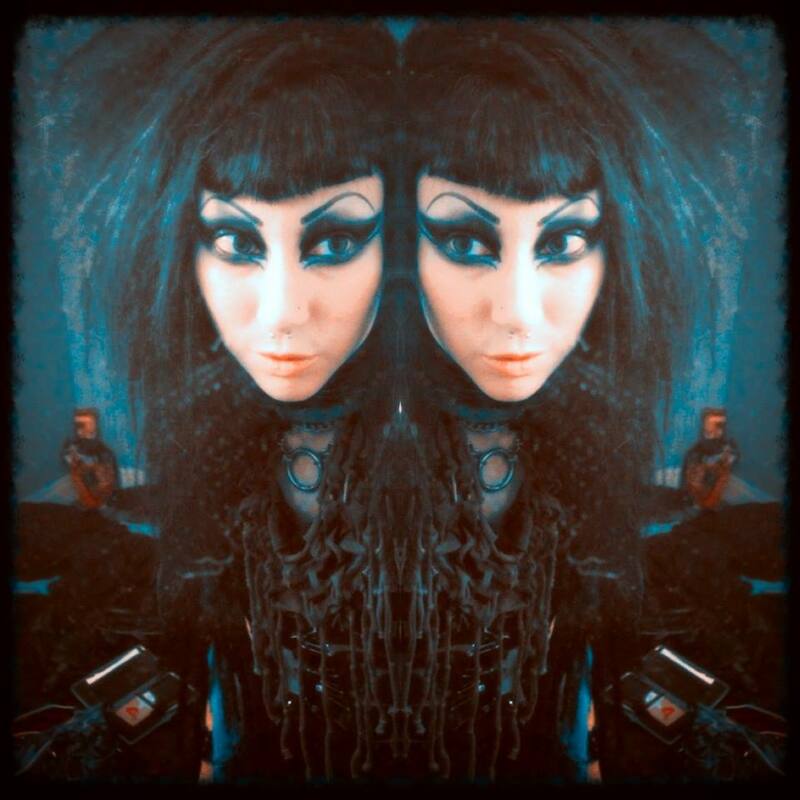 We also discuss the history of goth fashion, and the influence mainstream fashion trends have had on goth. Finally we are reviewing the newest album from Drab Majesty. Our guests this month are Adrienne and Michelle! Much like the characters in Gothic fiction who are oft prone to sticking around or coming back after death, so too Gothic Literature refuses to remain buried and forgotten. Generally agreed to have been conceptualized with The Castle of Otranto, the first wave of Gothic fiction, as it were, was from 1760-1780, and the better known second wave at the end of the 19th century, produced many works with which we remain familiar, including Dracula, Dr Jekyll and Mr Hyde, and The Picture of Dorian Grey. Today The Gothic continues to cycle through culture with new twists and new existential terrors with films such as Crimson Peak, books such as Prince Lestat and the Realms of Atlantis, as well as pop culture, music, art, clothing, and of course, the goth subculture. Generally used as a blanket term for Halloween horrors, the ghoul is actually a creature all its own. This episode we delve into it's origins and learn how the ghoul evolved from a desert scavenger to a cemetery corpse-eater and enemy in all our favorite role playing games. Even though it's always Halloween here on the Morbid Curiosity Podcast, in honor of my favorite holiday, I'd like to share a scary story written by M.R. James. This special episode is a reading of Lost Hearts, published in 1931 as part of a collection of short horror stories called Ghost Stories of an Antiquary.